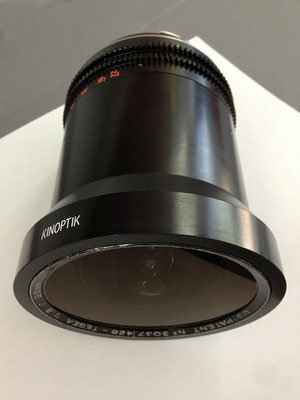 ​I have FOR SALE a very rare Kinoptik 9.8mm lens rehoused by Van Diemen. Mechanics are in excellent condition, as new. Glass is in very good condition, with only a minor light scratch in the front glass that doesn't show up in the images. No dust, no fungus, no internal separation. Nothing the degrades the quality. 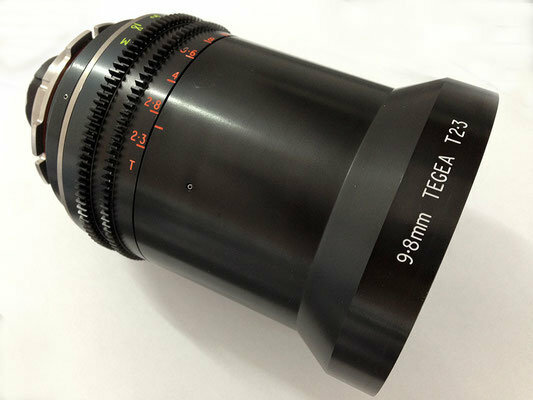 The 9.8mm is the legendary lens used by Stanley Kubrick for his extreme wide angle shots in such films as "A Clockwork Orange". 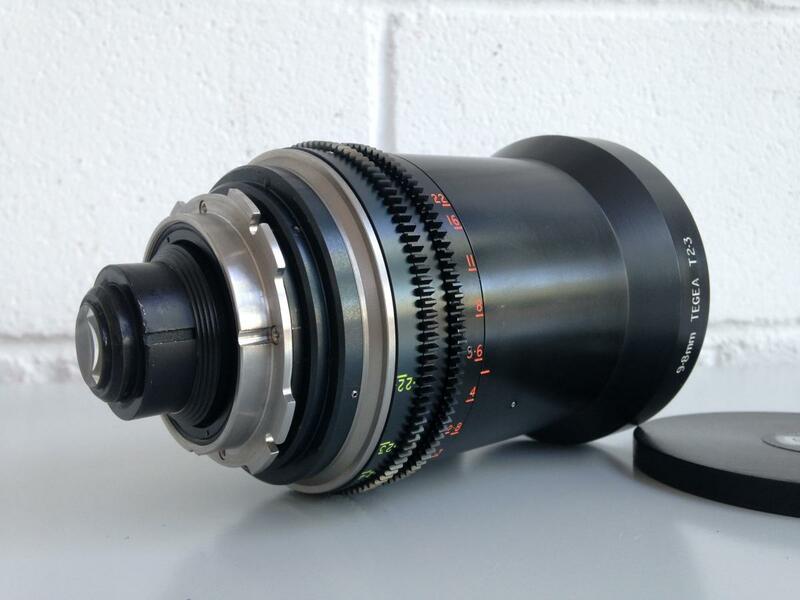 This is a great opportunity to own an excellent lens already in a modern housing. Paypal fees, VAT (if applicable) and shipping at buyer's expense. Shipping worldwide, 0% VAT offered for EU VAT registered buyers. Lens is located in Madrid, Spain.